The Willowbank Hotel is the ideal place for a break in Scotland, situated in Largs Ayrshire we are lucky enough to have the sea and beautiful rolling hills on our doorstep. The Willowbank Hotel is the ideal place for a break in Scotland, situated in Largs Ayrshire we are lucky enough to have the sea and beautiful rolling hills on our doorstep. 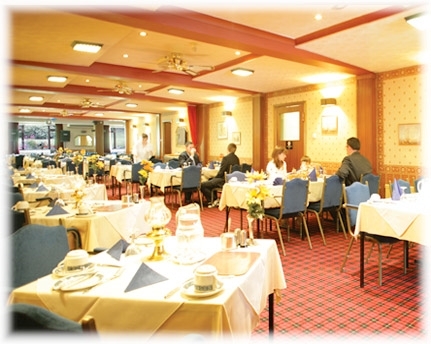 With our friendly and efficient staff, we will ensure you a Scottish warm welcome into our comfortable hotel. The hotel is the perfect base for exploring everything that Largs and the surrounding area has to offer whether it is a golf break, fishing weekend, a family get together or a romantic getaway.